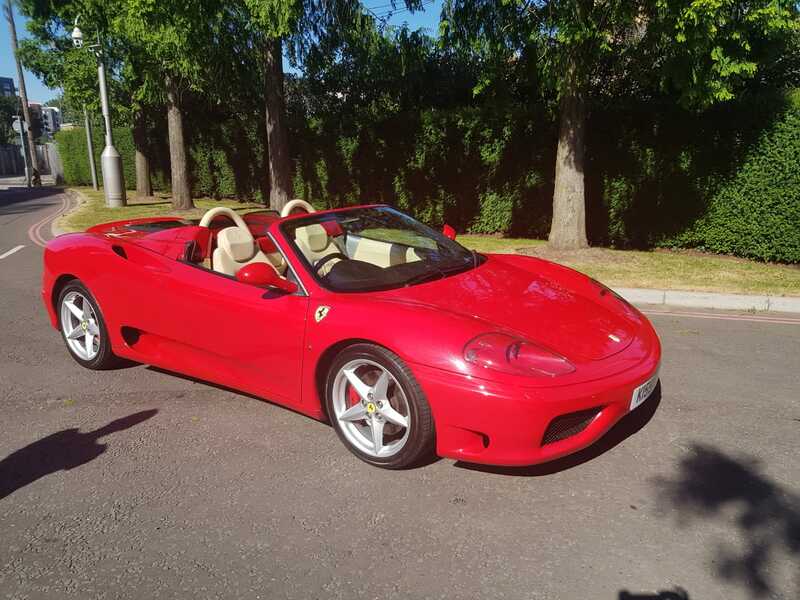 Specification First registered on 02/01/2005, 5 total owners, front and rear challenge grilles, Daytona seats, red stitching, roll over hoops in crema, factory wing shields, red calipers, F1, rear parking sensors, indoor car cover, all books and tool present. 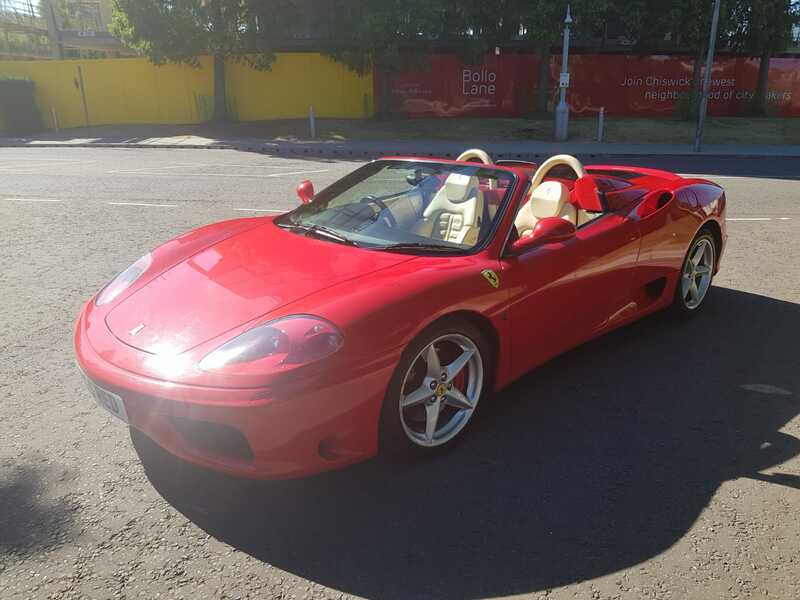 Immaculately presented UK supplied example. 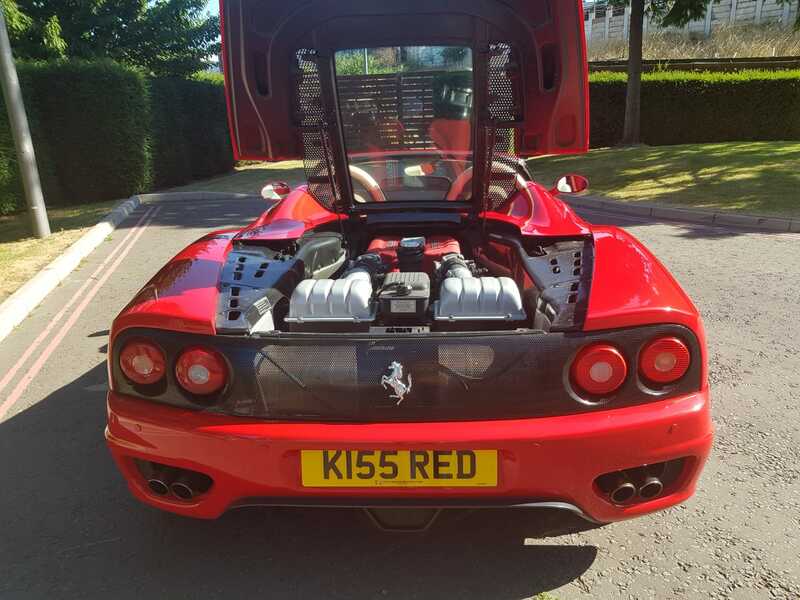 Private plate for sale for additional 1K. Just had new F1 pump and relay. 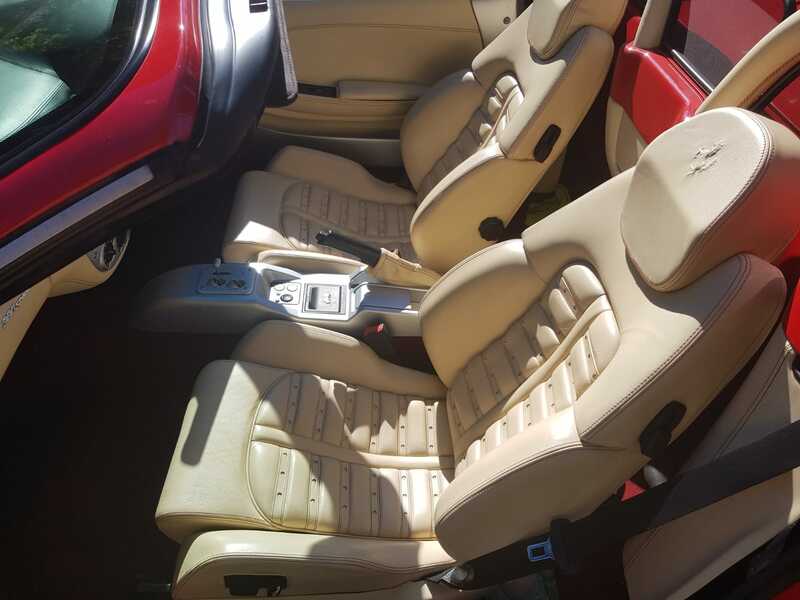 Comes with full cambelt and 18K service on purchase. 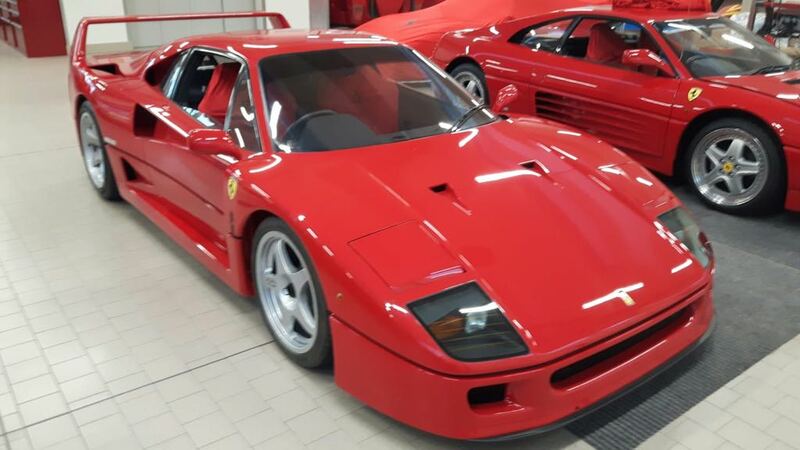 Specification Incredibly rare opportunity to acquire a RHD Ferrari F40 with zero kilometres from new. 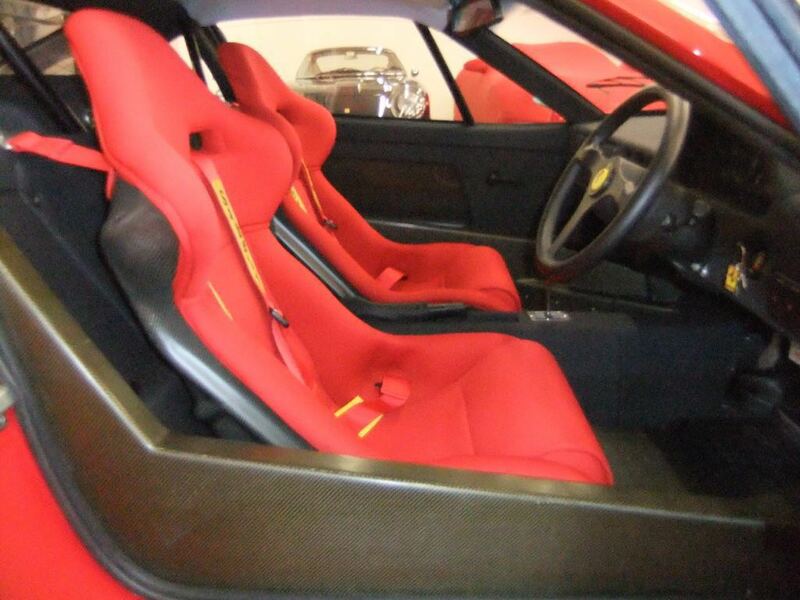 Unregistered car, one of only seven RHD Ferrari F40 models to have ever been produced by the factory, in Maranello. Serious enquires only, confidentiality assured. 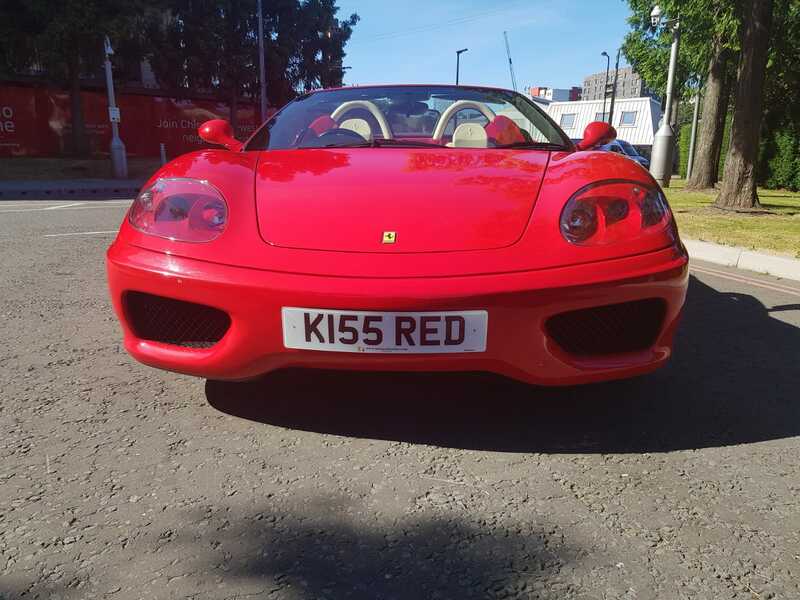 Offers in excess of £2.2 million. 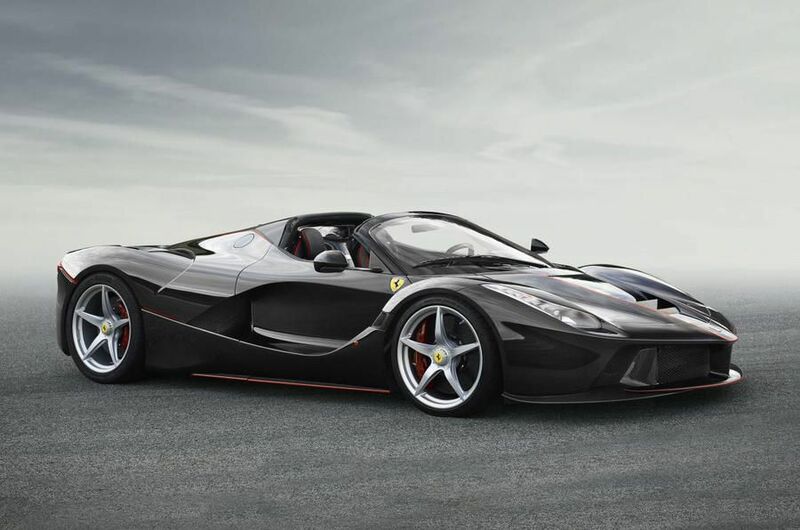 Specification LaFerrari Aperta. Physical car in Europe. 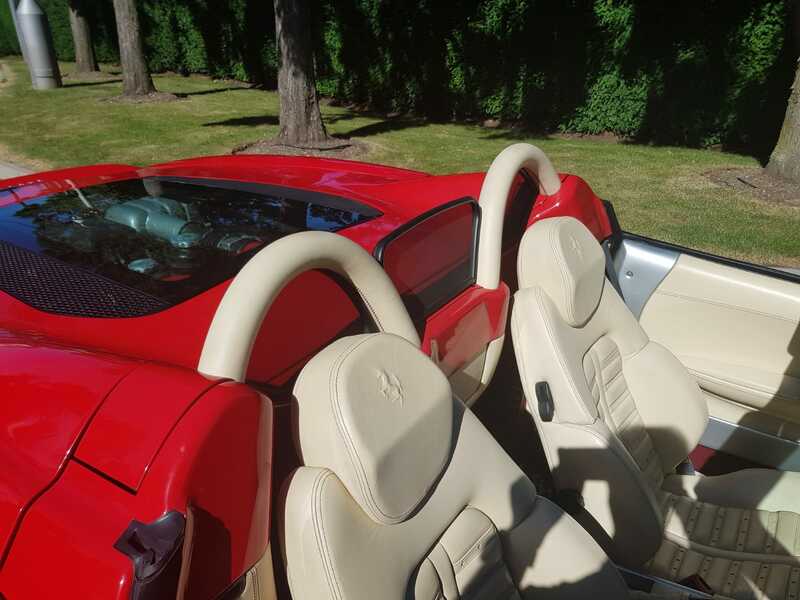 Finished in Red, 2017 car, delivery miles, one of 210 "Aperta", open-top variant. Please call for more information. Library picture shown. €5 million. 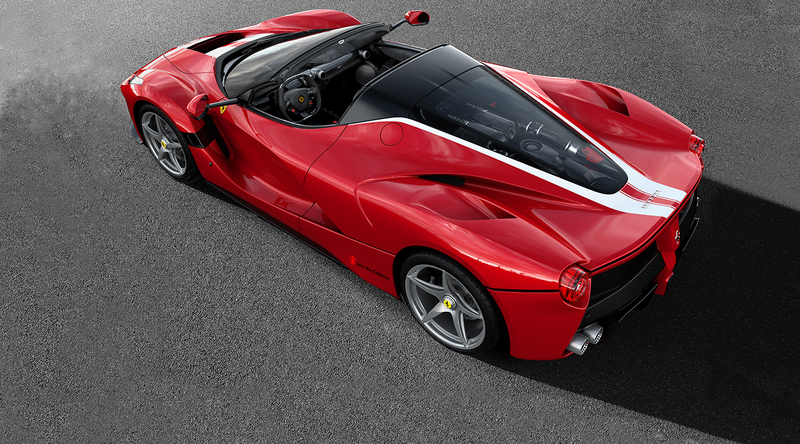 Specification LaFerrari Aperta. Physical car in Europe. Finished in Black, 2017 car, delivery miles, one of 210 "Aperta", open-top variant. Please call for more information. Library picture shown. €5 million. 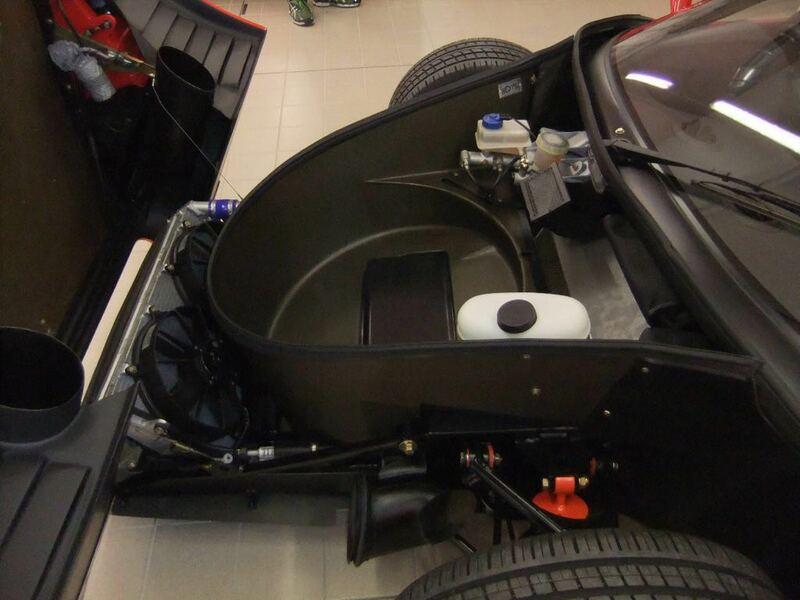 Specification Koenigsegg Agera R. Finished in Red with Tan interior, January 2017 car, 1,200 kms from new. Please call for more information. Library picture shown. 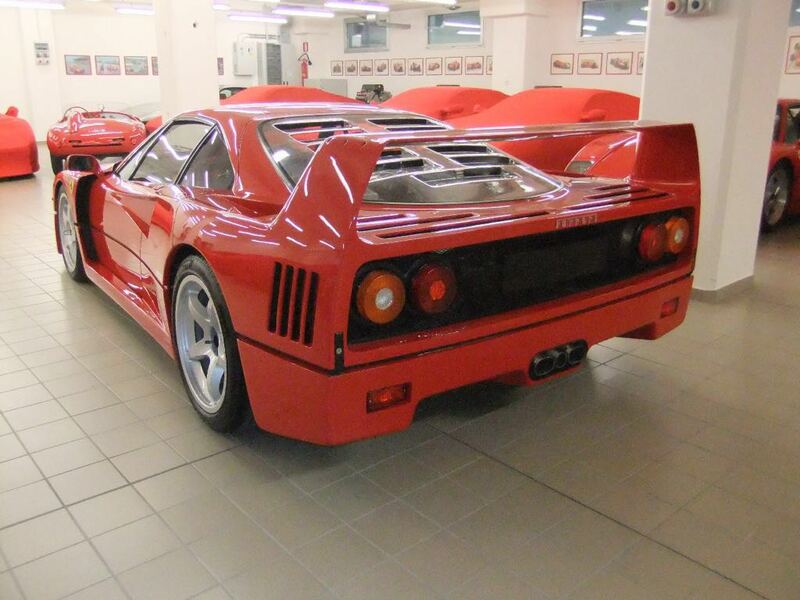 Verdi has a long established history of working on Ferrari cars. Our philosophy is simple. 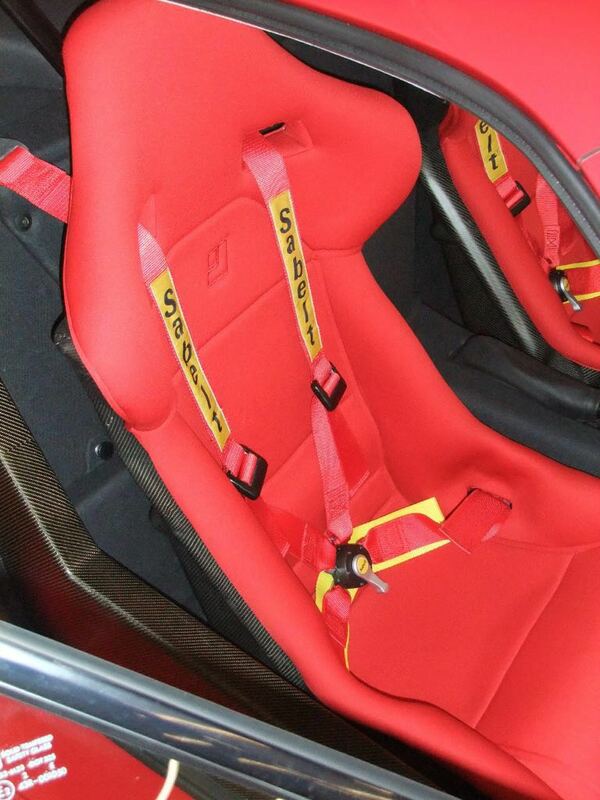 We enjoy working on Ferrari's cars. 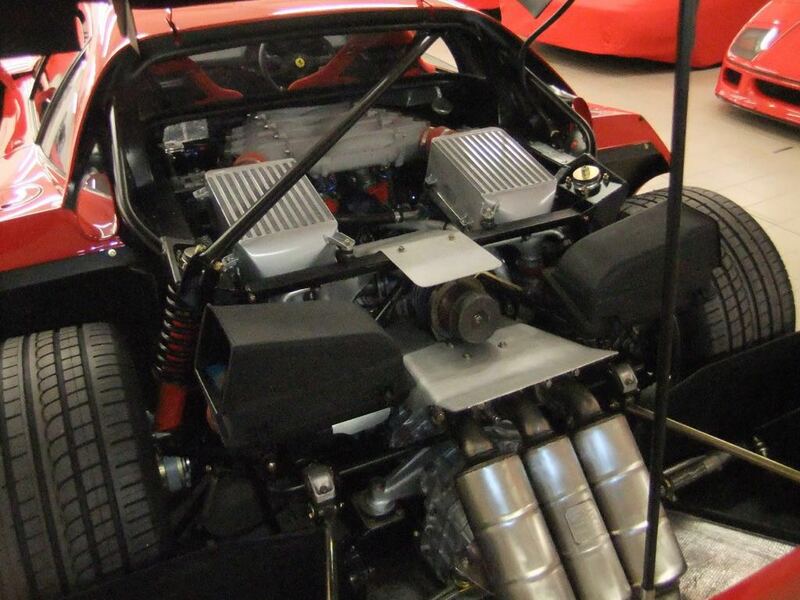 So we offer a friendly, informative and comprehensive service to owners.